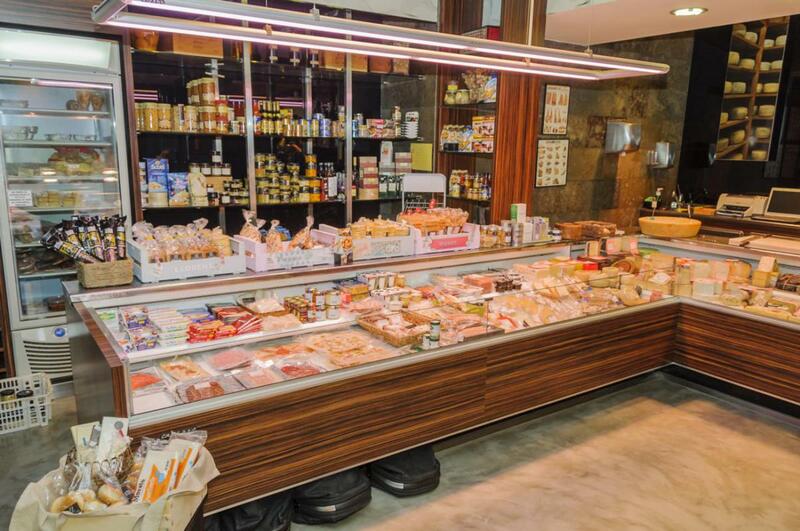 Located in the centre of Falset, if there is anything we have learnt in the last few years, it is that those who know us, return time and again. 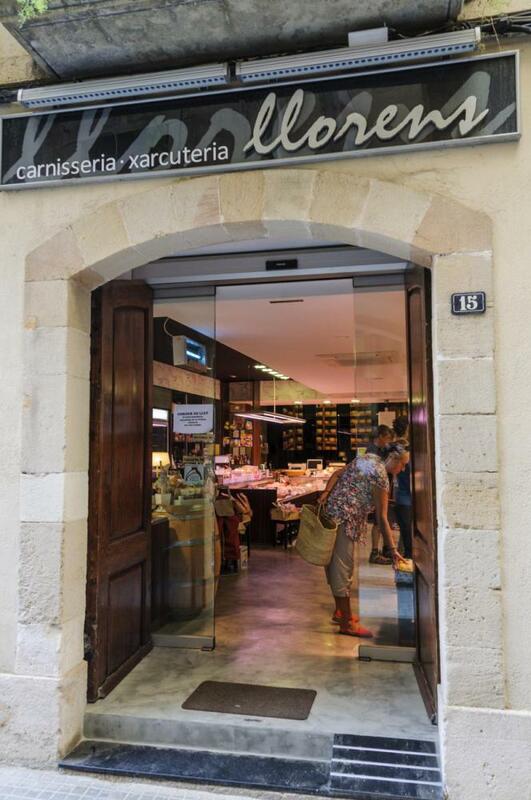 It’s as if it were a Foodies’ Pilgrimage! 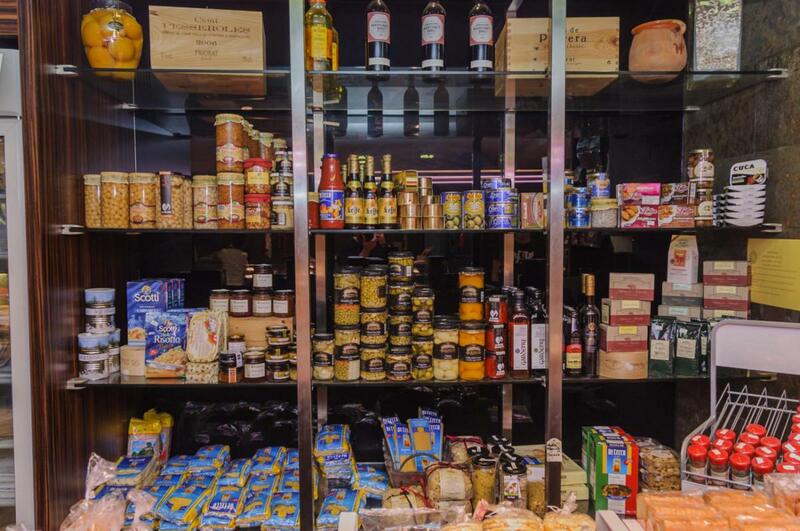 For this reason, we have recently become a delicatessen, where only the choicest and locally sourced products are served. 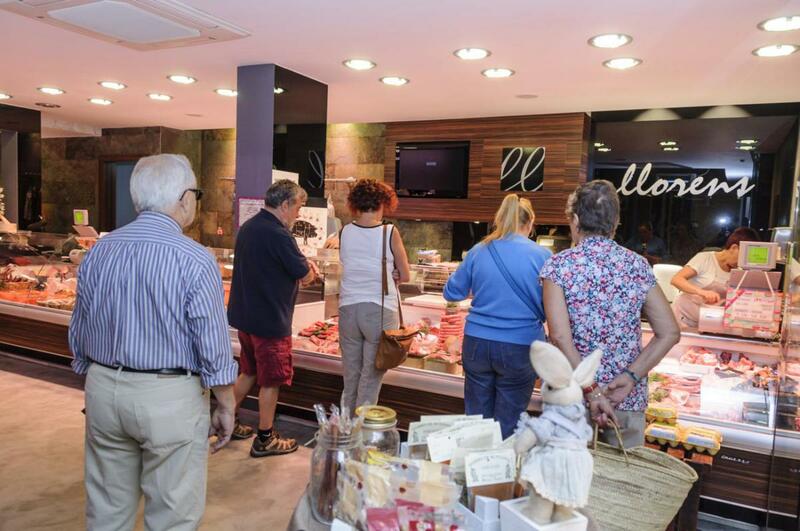 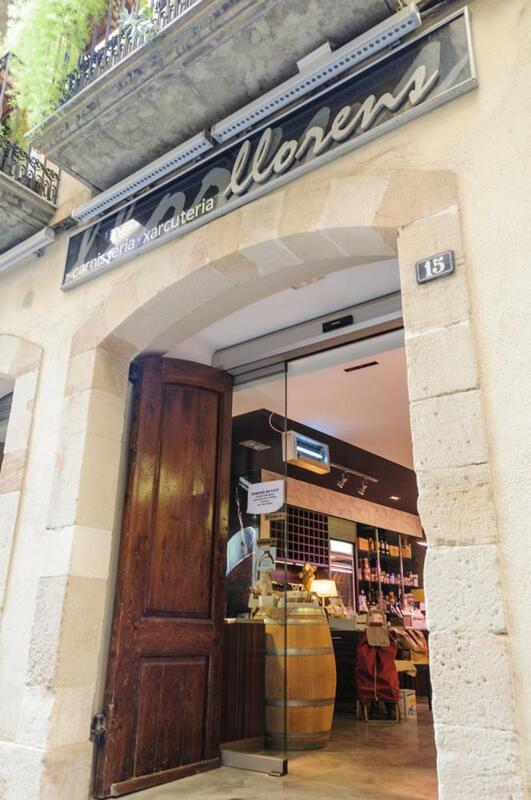 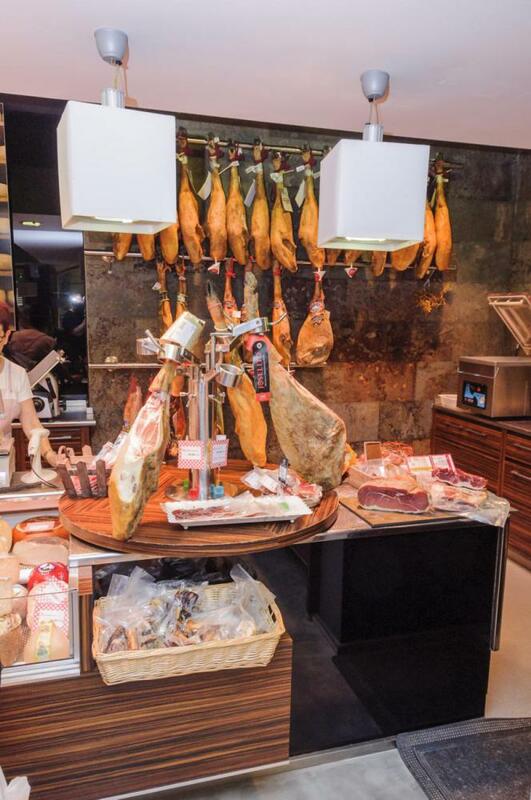 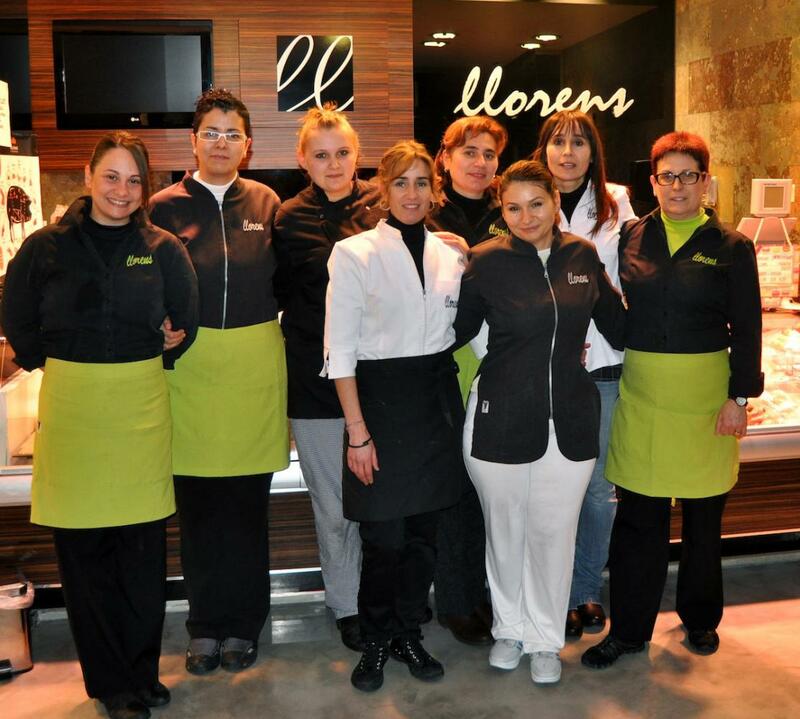 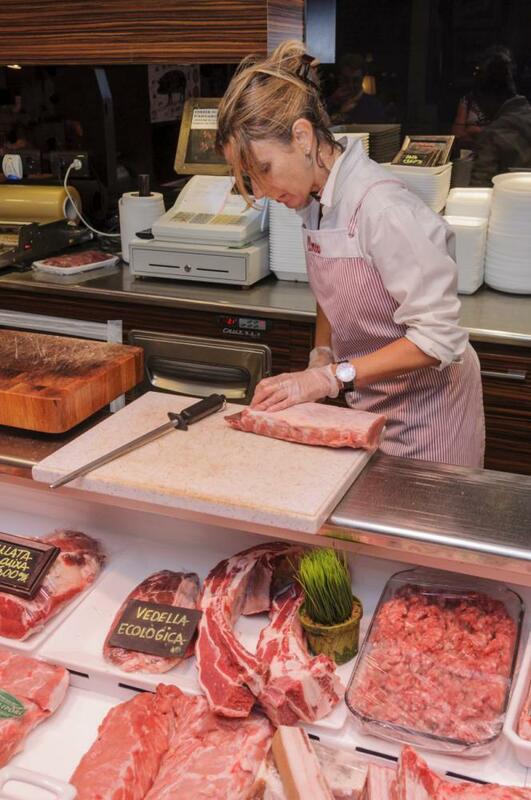 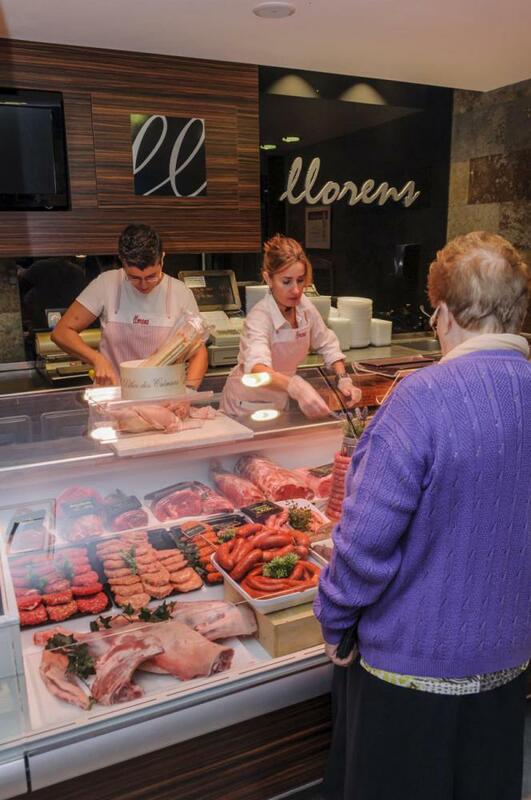 Cal Llorens is still a village Butcher’s, offering fresh, high quality meats and above all customer care and trust. 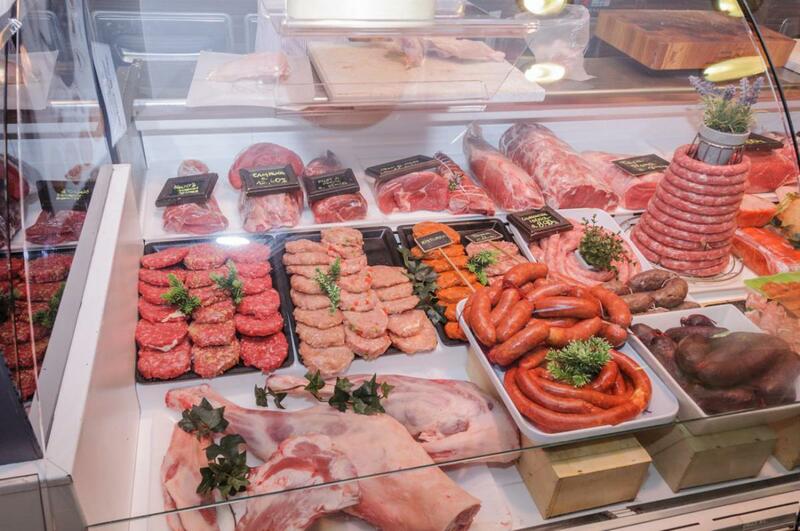 We have taken this premise even further and offer all our fine food products 365 days a year. 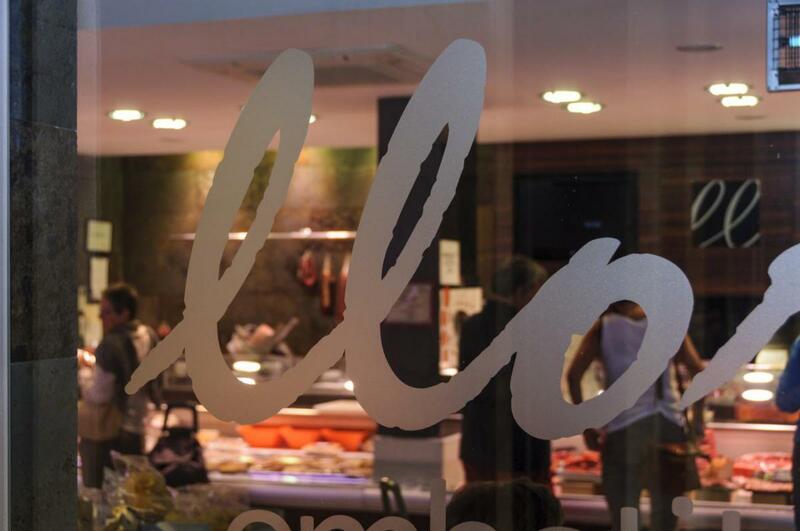 Our establishment is a meeting point for the most daring of delicatessen foods. 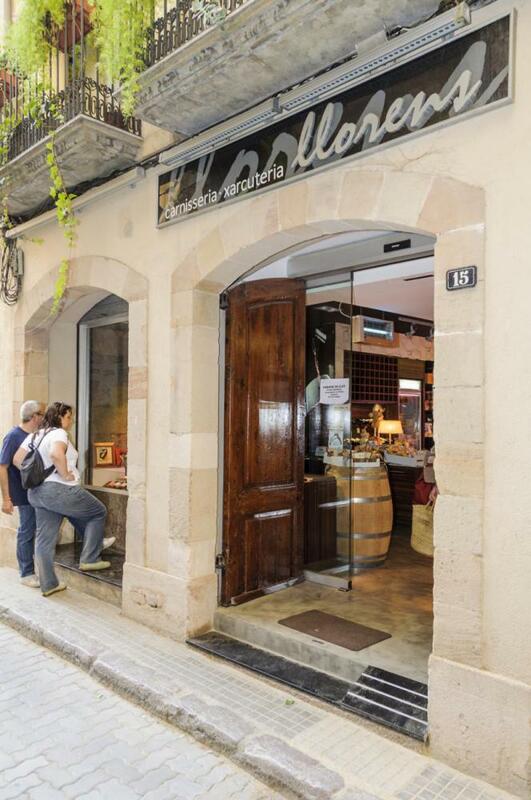 You will find traditional lamb sausage rubbing shoulders with brandy infused truffles, and “fuet de Falset” (air dried sausage) which our grandparents used to make... 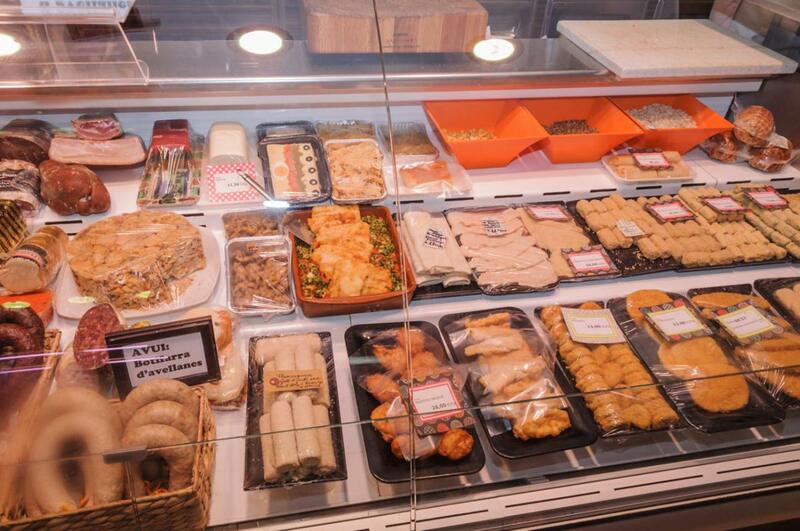 This is because we like to offer our customers little surprises in the form of food.